Kopf Builders newest Luxury Town home venture right in beautiful Legacy Pointe! Wonderful maintenance free living with all the stunning beauty plus pristine quality that is always expected with a Kopf home and development. 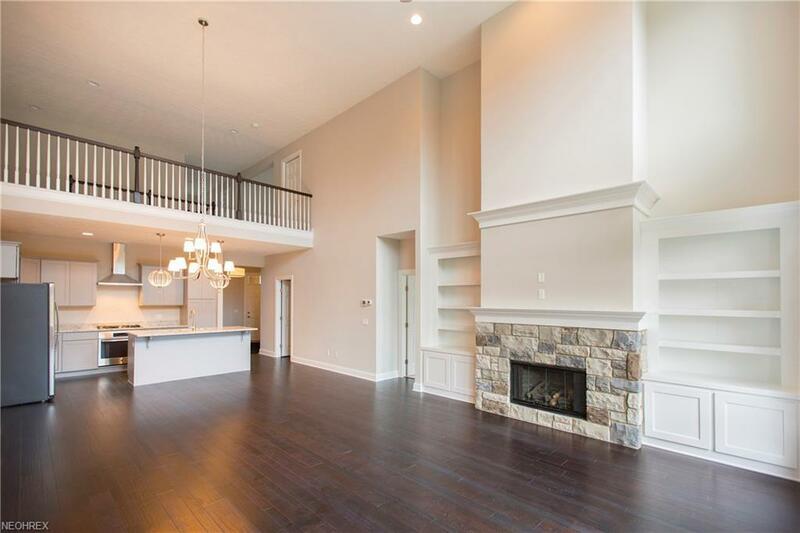 Enjoy top of the line excellence of design in this superior open concept floor plan boasting spacious great room with expansive volume ceiling, dining, superior kitchen with charming island plus wonderful first floor master bedroom suite. 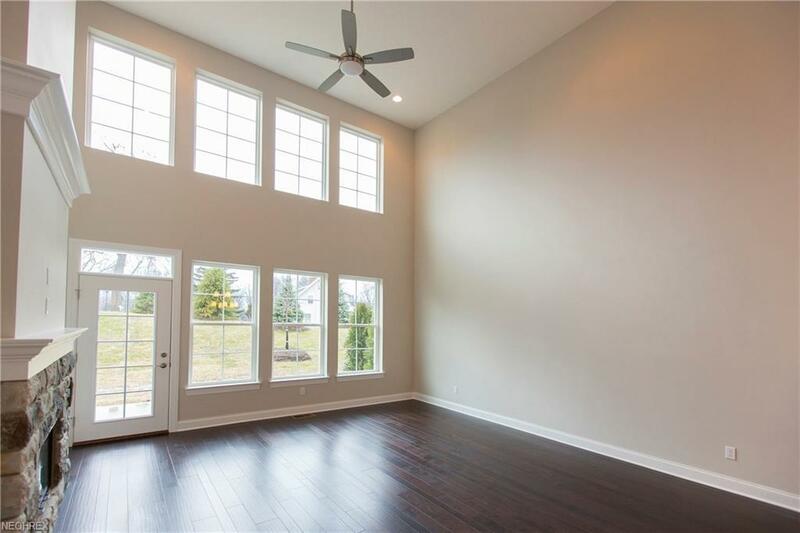 Optional sunroom is a great bonus plus private patio. 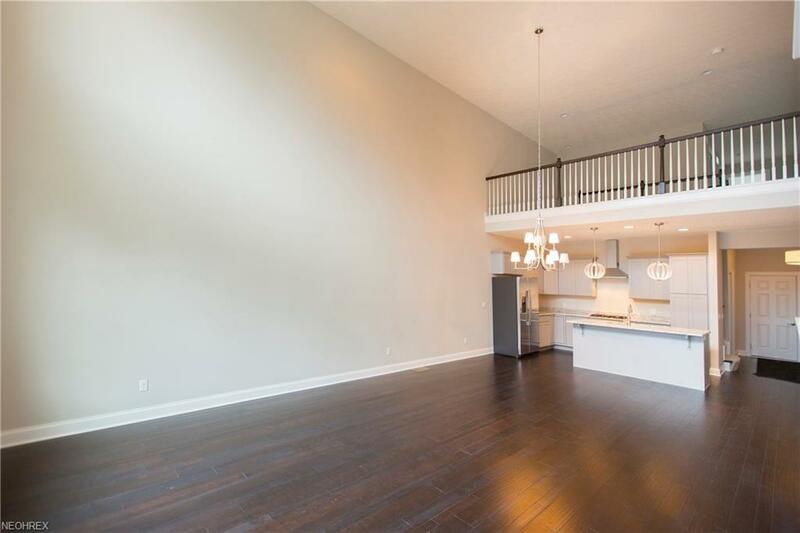 The 2nd floor boasts 2 additional bedrooms, full bath, loft and convenient storage. 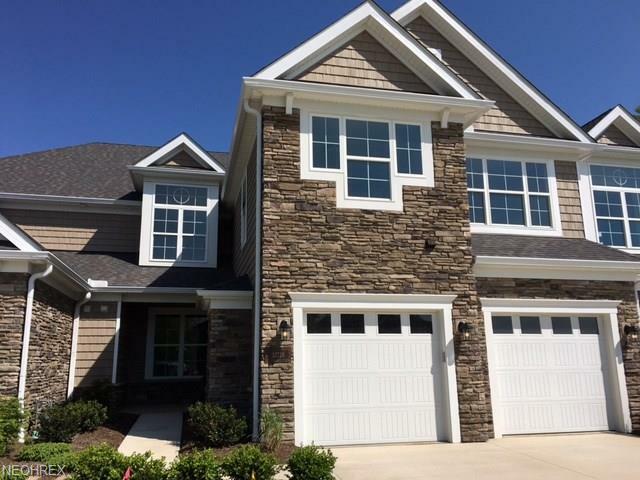 Two car attached garage plus wonderful curb appeal add to the delightful livability and ambiance that is Legacy Pointe. Enjoy pool, tennis and exercise facility of the development plus golf. Immediate occupancy. Spyglass Model.